A permanent resident turns 14 following the attainment of a permanent resident card (green card). Unlike older permanent resident cards (green card) that do not have expiration dates—which all expired on March 20, 1996—current permanent resident cards (green cards) have expiration dates, typically around 10 years after they were issued. It is critical to note, however, that the expiration date on a permanent resident card (green card) does not affect the continued permanent residence of any individual, though the failure to replace or renew the permanent resident card (green card) will leave that individual without legal proof of permanent residence. As a result, anyone who fails to renew or replace his or her permanent resident card (green card) may notice his or her ability to work and travel has been affected. Please be aware that there is a distinct difference between an expiring conditional resident status (which often only lasts for two years) and an expiring permanent resident card (green card). Critically, individuals with conditional permanent resident status must have the condition removed if they wish to legally remain in the United States. 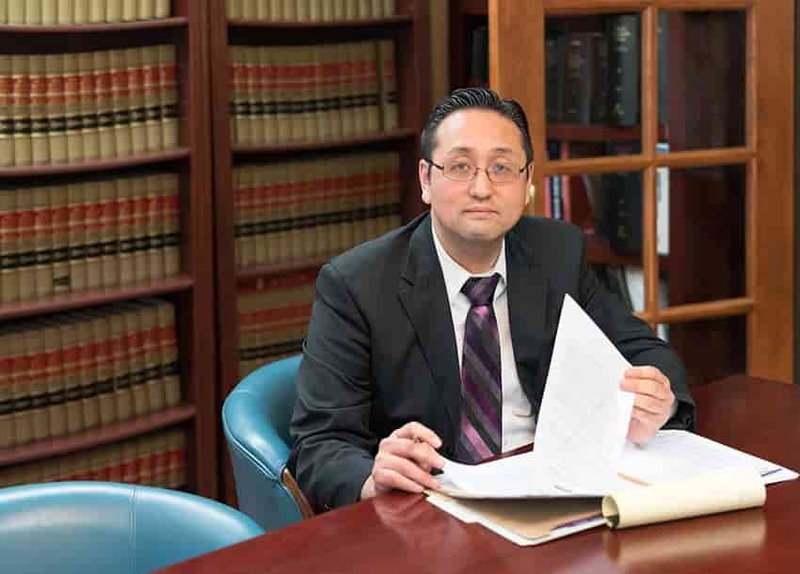 The attorneys at Law Office of William Jang, PLLC have extensive experience in this area and a long track record of success. At the Law Office of William Jang, PLLC, our Austin immigration attorneys are extensively experienced with helping replace and renew permanent resident cards (green cards) for current permanent residents. Please see a sample of approved cases.